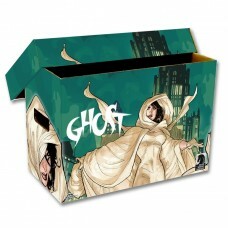 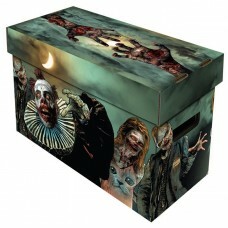 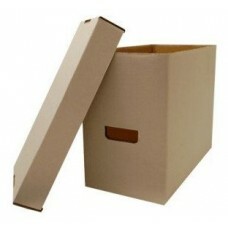 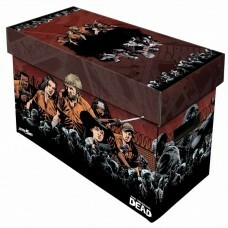 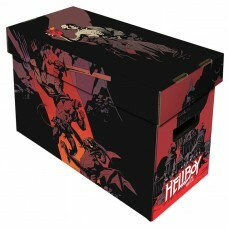 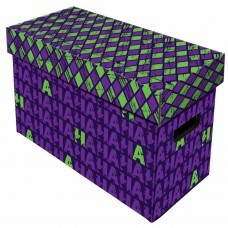 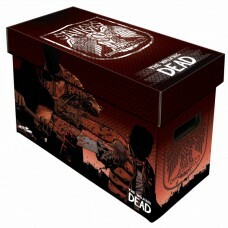 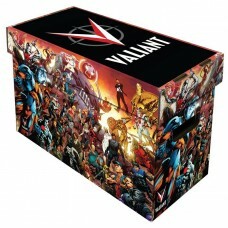 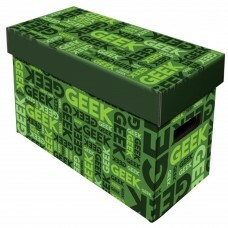 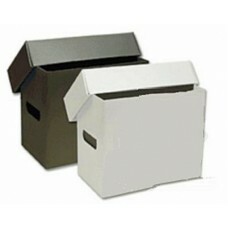 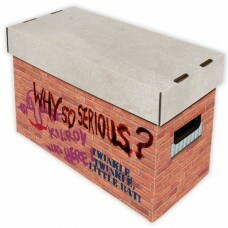 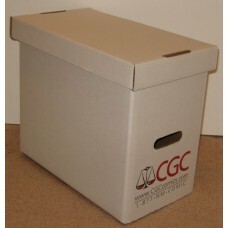 Short and Long Comic Book Storage Boxes made of Corrugated Cardboard or Plastic make an excellent way to neatly store your bagged and boarded Comic Books. 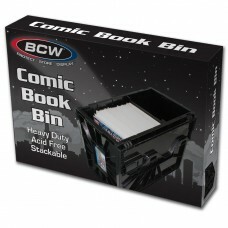 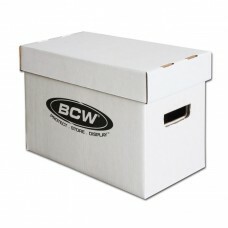 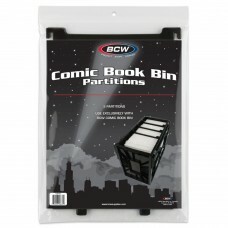 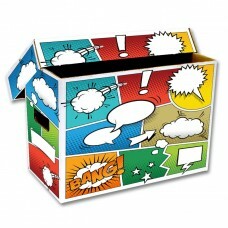 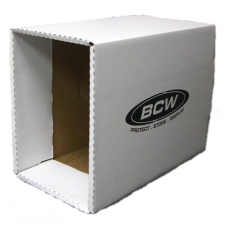 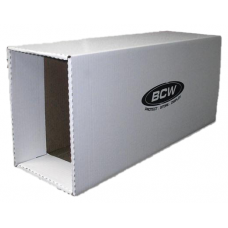 BCW Storage Boxes fit Current or Silver Age Comic Books. 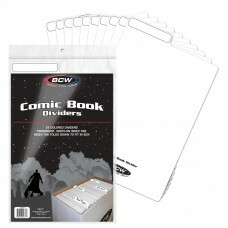 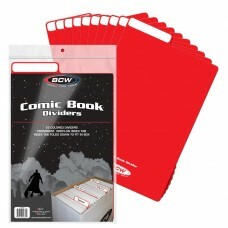 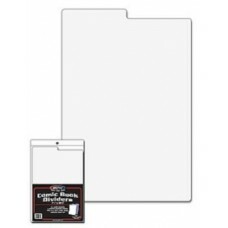 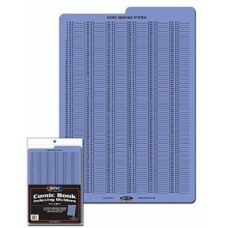 We also stock Comic Dividers to keep your collection organized and Stor-Folio boxes to safely store a few books at a time.